Although addiction recovery is a journey that affects people very differently, it’s true to say that a great many people will go on to beat their addiction. Having the right professional support is paramount. If you have concerns about therapy or specialized treatments, understand that success depends on many factors, but it does give everyone a chance to break free if they really want to. It is essential that the right treatment program is selected and there are many to choose from. Addiction rehabilitation is not a one size fits all and never can be. However, there is a vital element missing from some rehabilitation centers, and that is a more personal approach, and this is something that many people need. This is why it is important to speak to the professionals involved. 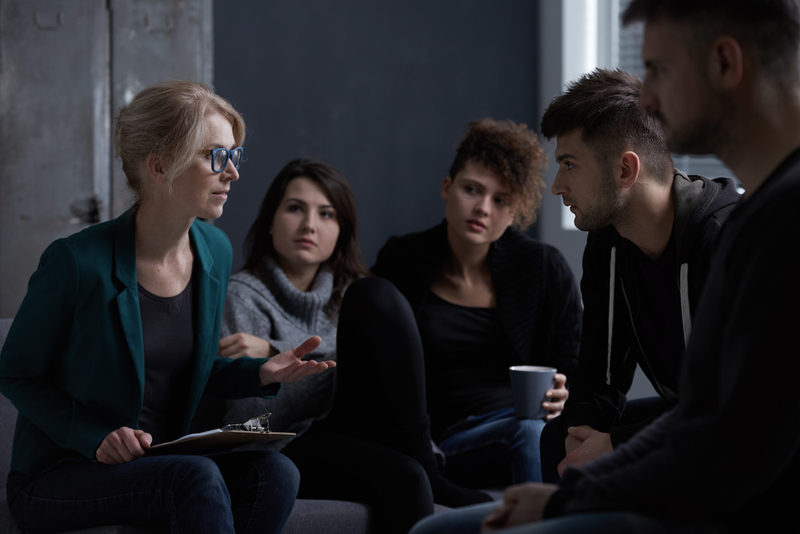 They do not need an anonymous, professional approach – completely, they need qualified people who genuinely care about their recovery but who have a great deal of experience in all aspects of addiction. Recovery must be personalized or, various rehabilitation treatments offered. Are religious beliefs taken into consideration? When we talk about addiction, there are so many, and each addiction will be caused by the individual’s circumstances so, treatment must take this into consideration. A lot will depend on the addict’s own relationship with his or her addiction. On a psychological level, needs can change again. Everything from past traumas to current basic needs is likely to have an influence. Therefore, for anyone looking for addiction recovery treatments, it is important to find one that suits their needs, and this improves addiction rehabilitation. When researching the rehabilitation center, it’s important to know if they prefer the use of drugs to combat addiction urges which help with withdrawal symptoms. This sometimes goes against certain moral values and would need to be discussed with the family and the possible patient. This is another area which is often overlooked. The needs of the individual are vital if there is to be a success. Above all else, they must believe in the treatment that lays ahead of them. You need to remember that although an addiction is a very lonely and personal thing, the individual must never be made to feel alone. It’s all too easy for the individual to feel the weight of blame or guilt and so, this should never be part of the treatment. The illness must be treated in a very personalized way to guarantee the best chances of success but at the same time, introducing the patient to other sufferers can work as sometimes patients’ support each other. A good rehabilitation unit will be willing to consider every person’s needs and that would include any spiritual or religious requirements. Dietary considerations would also be important and would all blend in with the personal treatment that is required to support the patient through a very difficult time in their life. Often the most success comes from programs that allow the client to better understand their own thinking behind their addiction. Self-esteem and confidence would all be part of this program and allow the addict to understand that the real them is not the addicted version of them. Addiction rehabilitation cannot guarantee the success of any treatment, but, it certainly increases the rate of success with a personalized plan. This treats the addiction and the way the person has been thinking about the world around them which includes their own self-worth.